Place an order for eligible Kumho tyres before 30/04/19 to be entered in to our prize draw. Put your knowledge to the test in our new dashboard quiz - courtesy of our friends at Goodyear.  Correctly identify 7 or more dashboard icons and you could be in with the chance to win free fuel for a whole year! Order Michelin CrossClimate, CrossClimate+ or CrossClimate SUV tyres for up to £40 OFF your order. *average saving based on 43,687 customers. Blackcircles.com has been named the best online tyre retailer in the Auto Express Awards for the 5th year running – having taken top spot every year since 2014. Order new tyres online today to find out why we’re consistently named the best. 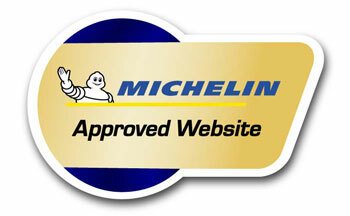 Websites bearing the Michelin Approved accolade have proven their ability to deliver the highest quality of service in every step of the tyre buying process. 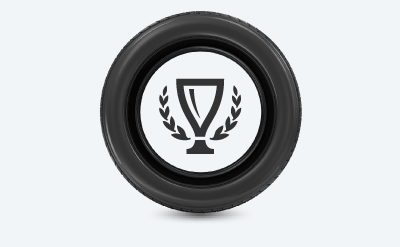 Blackcircles.com has topped expectations in tyre availability, services offered and after sales care. Customer satisfaction is important to us and that is why over 25,600 customers - who purchased their tyres online with Blackcircles.com - rated our service as Excellent. 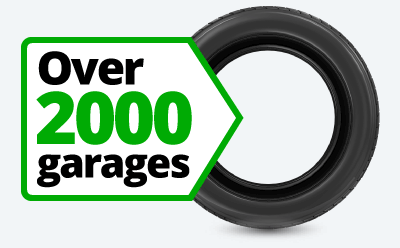 Blackcircles.com works with over 2,000 garages in the UK – the largest network of independently owned garages in the country. Order tyres today for fitment at a time and place convenient to you. 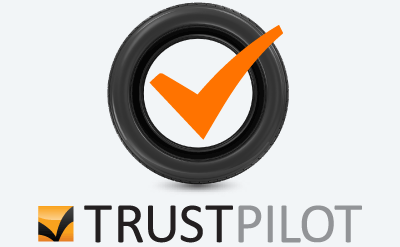 Our customers have now left over 169810 tyre reviews.